Hi everyone! 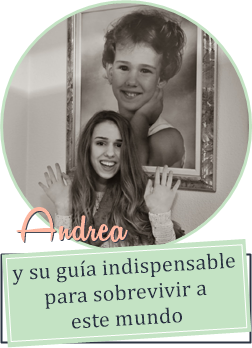 Here ud s very requested AndreaSpeaksNow video from you, which is fantastic, because I want you to give me NEW TOPICS to speak about in those videos! visit our blog to participate in our first giveaway!! love the comments from you..
Hi, thank you for your comment on my blog! I follow you, hope you follow me back! P.S. I follow on gfc and bloglovin, too. i followed you..follow me back? I love your video. You must be very strong to share that with your readers. Hope you get a chance to follow back. I hope you'll follow me too! Love the video!!! :) Would you maybe like following each other via gfc? Would you like to follow each other ? Have a great day ;) ! i follow you now ;) i hope you follow me back because i love your blog!! !